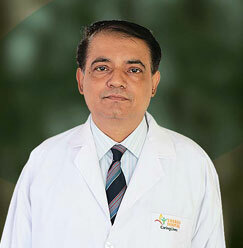 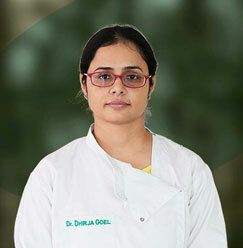 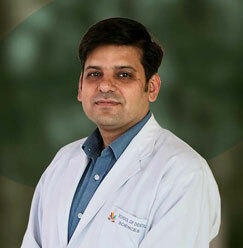 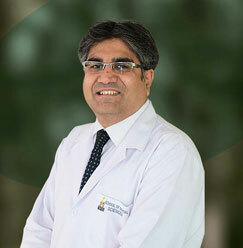 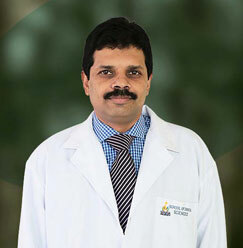 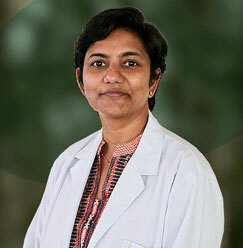 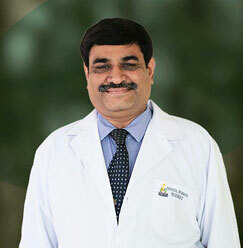 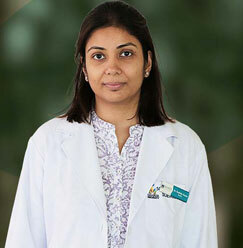 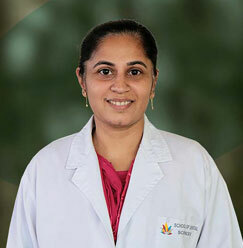 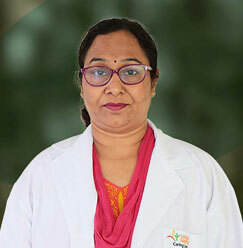 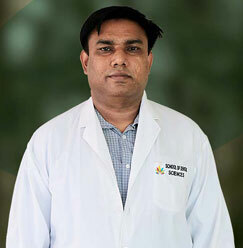 Dr. Dinesh Kumar Bagga is designated as Professor & Head at School of Dental Studies, Sharda Hospital. 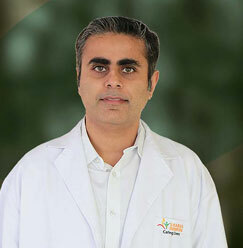 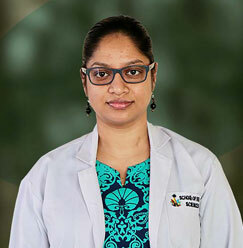 He joined the organization in the year 2012 and since then, he has been actively engaged in dental pedagogy as well as dental treatments. 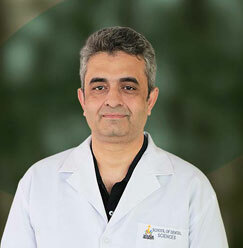 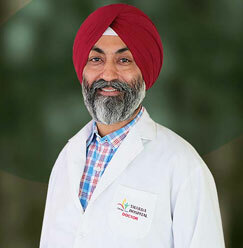 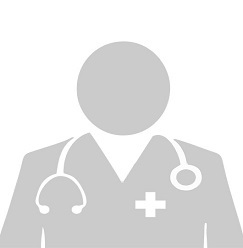 His professional profile is adorned with an extensive experience of more than 2 decades at various reputed organizations.